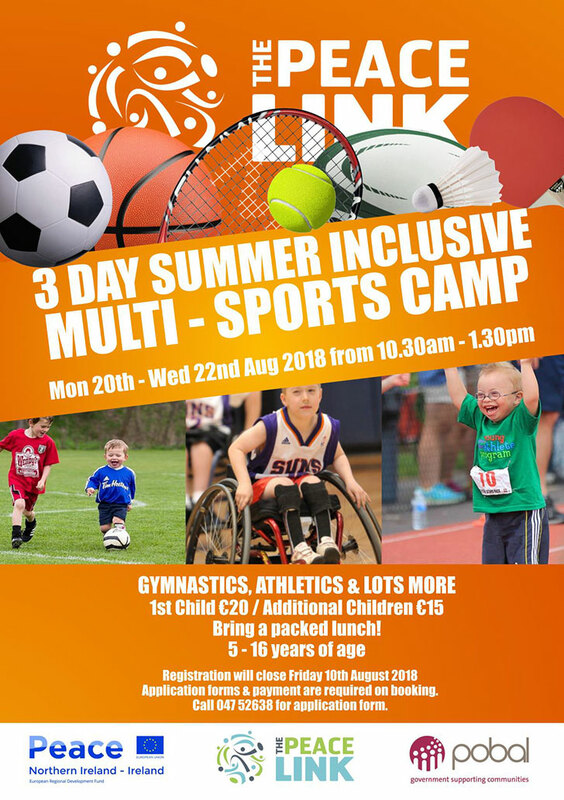 Summer’s definitely here and we’re delighted to announce our forthcoming 3 Day Multi-Sports Camp for 2018! 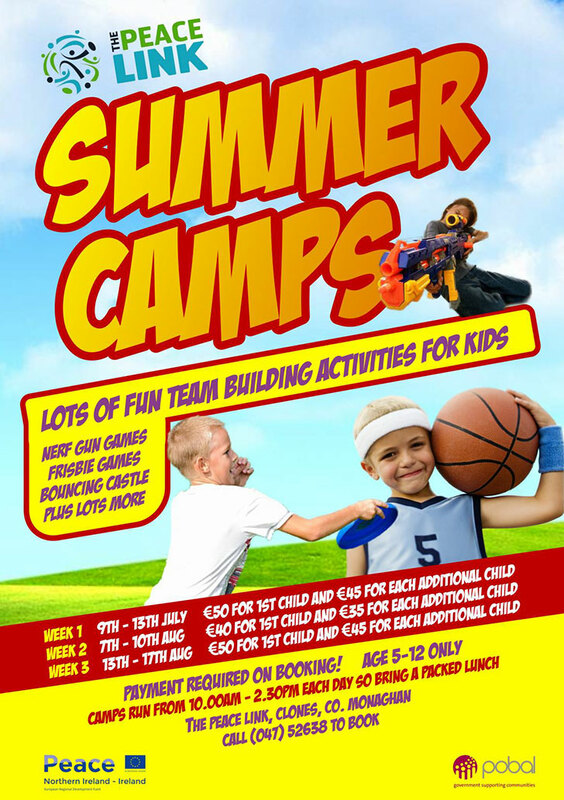 This years camps will be run from Monday 20th to Wednesday 22nd of August. It’s sure to be a wonderful success, so be sure to book early for 2018. Gymnastics, Athletics & a lot more. 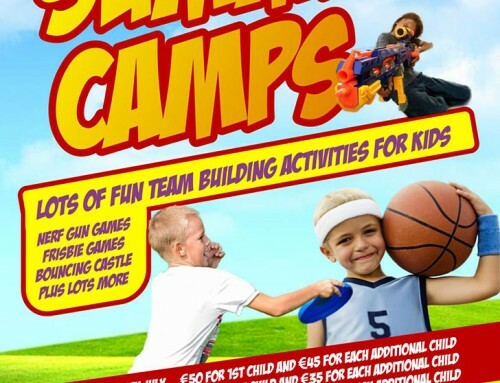 1st Child £20, additional children £15.